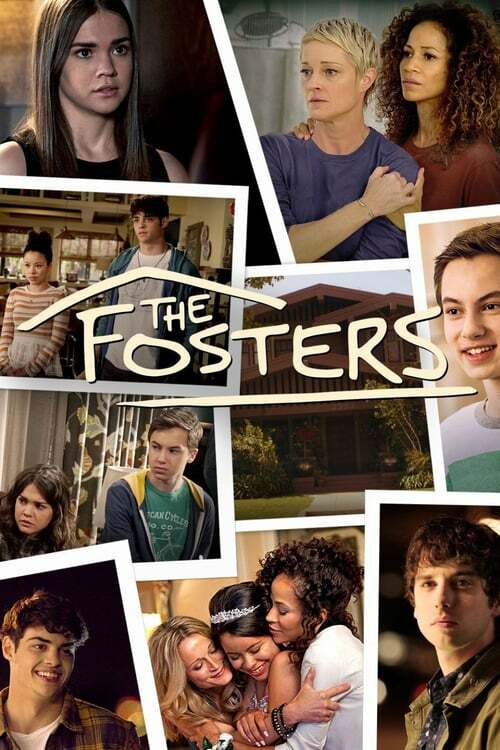 The repercussions of Callie's decision to run away impact every member of the Foster family. 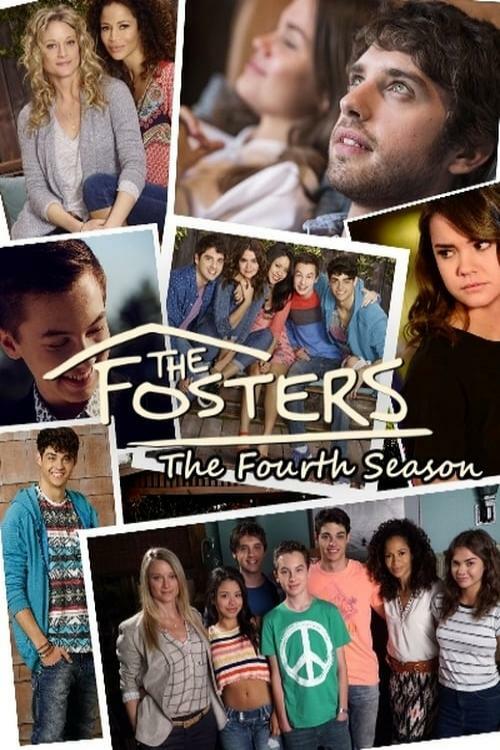 This season Stef and Lena find themselves on the defense when Robert Quinn expresses a sincere interest in having Callie be part of his family. A startling development leaves Callie in a tailspin, resulting in questionable decisions about her future, while Jude tries to manage his friendship with Connor amid their parents' conflict. Callie's adoption starts a new chapter for the family. 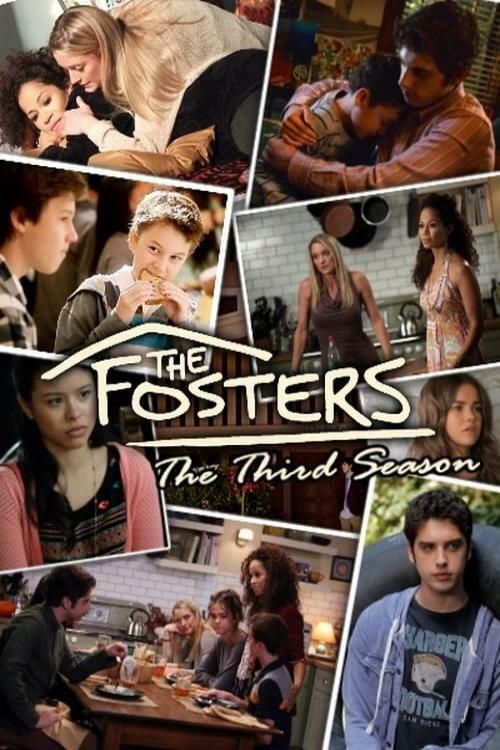 The Fosters picks up after family members are left in peril. Tensions continue to rise in the drama's fifth season.